If you have ever had water in your ears, you know first hand just how uncomfortable it can be! Worse still, when water remains in the ear, it can bring on an ear infection in the outer ear. Known amongst the health and medical industry as otitis externa. Most commonly known as swimmers ear. Children are particularly prone to painful ear infections and swimmers ear. Macks Dry N Clear is one of the best swimmers ears drops for children available on the market. A few drops after swimming will avoid painful ear infections tomorrow. After swimming, diving, surfing or even showering water can become trapped in your ear canal. If water stays in the ear, it can produce a moist environment that encourages bacterial growth. When this occurs, it invariably leads to painful ear infections. If this sounds familiar, you may want to consider using waterproof earplugs to prevent water getting in your ears in the first instance. Like many things, prevention is the best cure. 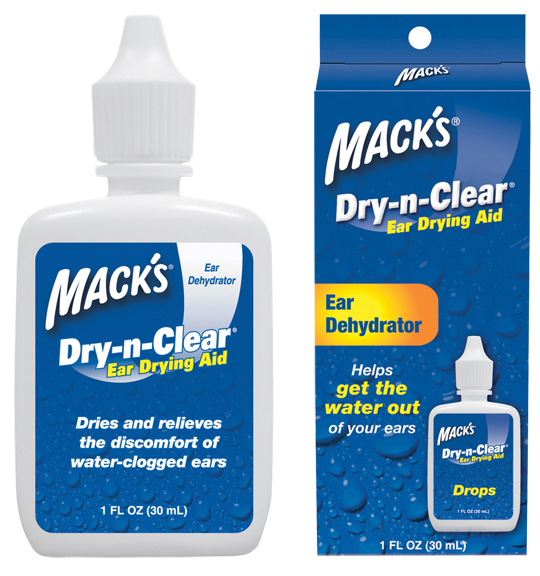 The Mack’s Dry-n-Clear Ear Drying Aid helps relieve the discomfort of water–clogged ears s by drying excess water. 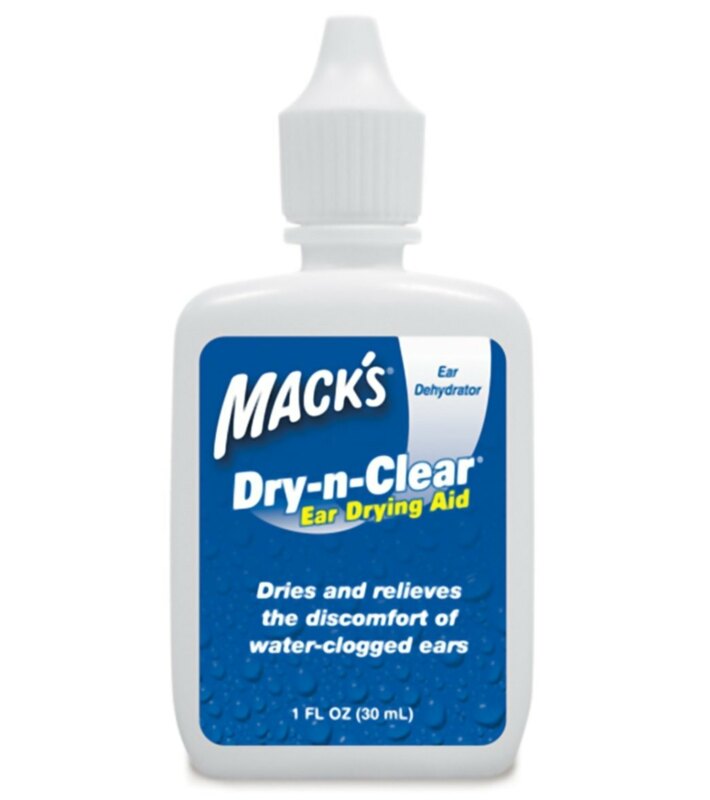 Mack’s® Dry–n–Clear™ is formulated with a unique moisturizing agent that dehydrates the excess water in the ear while conditioning the delicate lining of the ear canal. Unlike a lot of other harsh products which cause a burning sensation in the ear canal, Dry n Clear leaves the ear feeling totally dry without any discomfort. 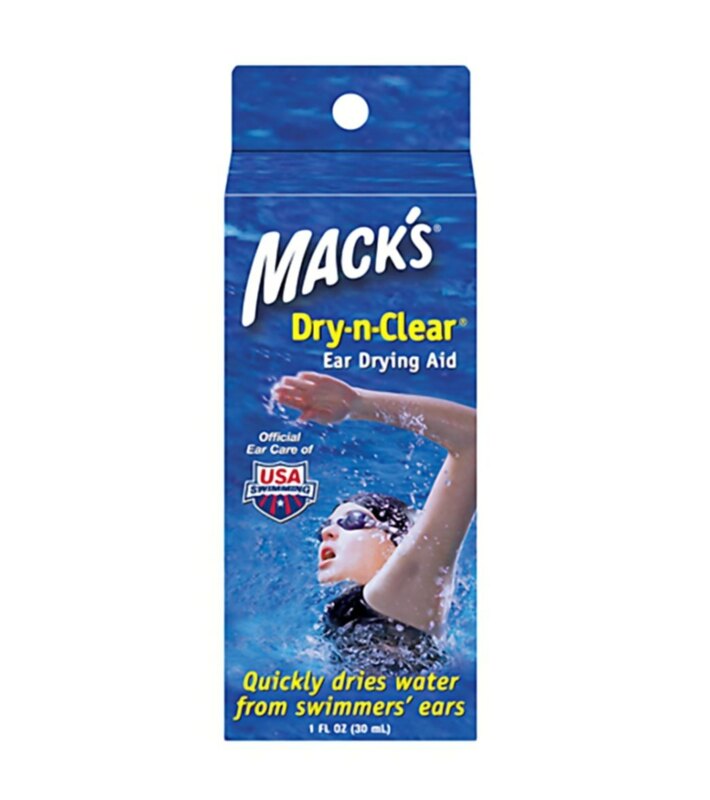 Macks Dry N Clear is a drying aid that relieves the discomfort and dries excess water from the ears to help prevent water clogged ears and more importantly, swimmers ear. A moisturizing agent helps dry excess water while conditioning the delicate lining of the ear canal. I use these drops to help clean out and dry out my ears, as I’ve been having problems with my ears for the past several years. These do a good job of drying out the ear without leaving them dry feeling. In other words, they get the excess water out, but don’t leave your ear feeling dry and itchy. I’m guessing its the glycerine they add to the drops that keeps them from drying out too much. It really helps to dry my daughters’ ears. 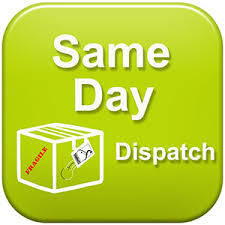 My daughters do competitive swimming, and they swim 5 days a week. They get water in their ears every now and then, instead of shaking their heads violently to get the water out of their ears. They just use this to dry up the excess water. My 8-year old is on a swim team and developed swimmer’s ear. Her doctor recommended drops and these fit the bill. They’re easy to administer and so far, she has yet to get another infection. I swim a minimum of 5 days a week so am in the water a lot. These drops are the best I’ve tried and they keep the water out. Some others sting my ears but I find the Macks Dry N Clear more moisturising and my ears don’t dry out and hurt like other drops I’ve used. I go swimming a lot and I get a lot of water in my ears. I have got small ear tubes and my ears get built up with wax. I tried these drops and they seem to have worked. Thanks ear store you are the best. I can not go swimming in the ocean or pool without getting water in my ears. Once I get water in there is no amount of jumping around with my head on the side or any other trick that will dislodge it. My husband thinks I’m crazy but, if you’re the same way I am sure you totally understand what I am saying. It really is so frustrating. 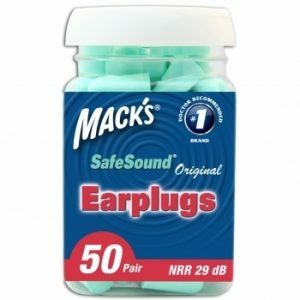 Macks Dry and Clear is brilliant, works fast and isn’t drying on my ears like some other products that I have used in the past. 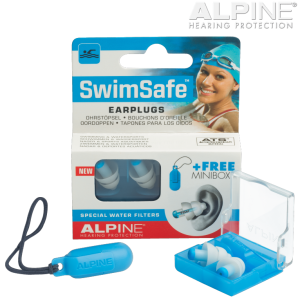 On another note, I am also a fan of Ear Stores Alpine Swimsafe earplugs if you were wondering which earplugs are good at keeping out water. My daughter has suffered her fair share of ear infections. Due to both illness and water staying in her ears. She had to have grommets put in about 6 months ago and her ENT said that she could not go in the water without earplugs after. 95% of the time we have her earplugs, 5% of the time we forget. We’re only human. The first time we forgot the poor sausage ended up with a double ear infection & required oral and drop antibiotics. Not good. Now if we ever forget her earplugs, as soon as we get home we put the dry n clear in her ears and voila – crisis averted. I can honestly say she has not had an ear infection when we’ve used the drops if we have forgotten her earplugs. I have to say, if you or your child do have an ear infection, don’t use the dry n clear at the same time. They are for getting water out of your ears to prevent ear infections, not for use once you have an infection. Go to your Dr and get ear drops.